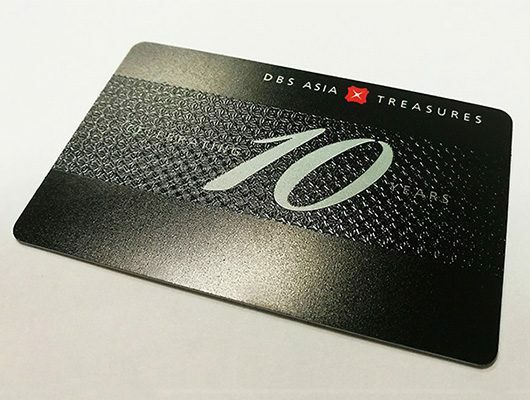 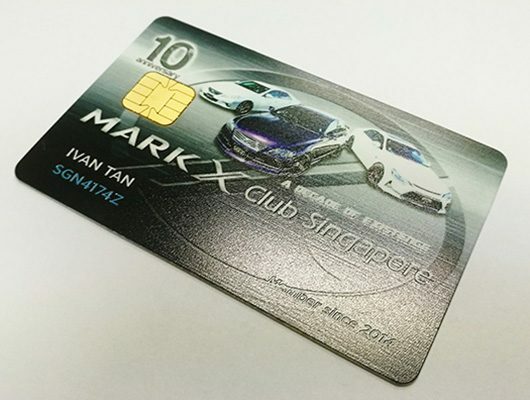 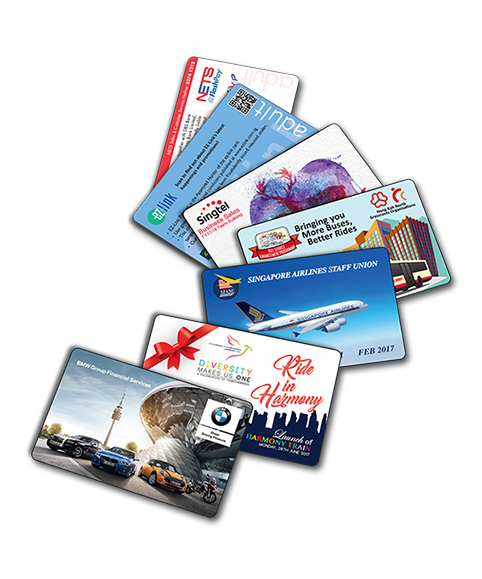 Customised EZlink Card with Unique finishing, fast turnaround. 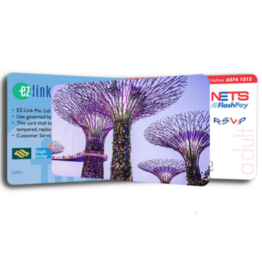 EZ link card – A card that needs no introduction, all commuters of the public transports system carry at leat one in their wallets. 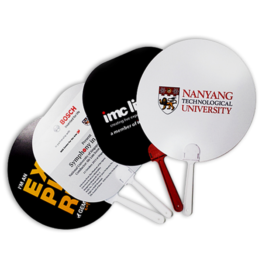 It offers enormous opportunity for advertising and corporate branding. 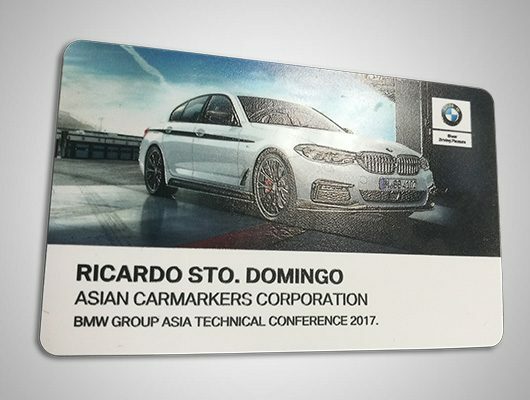 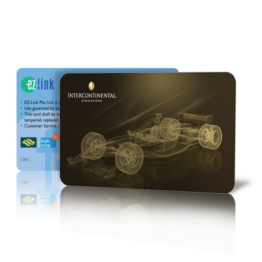 We provide customised printed EZ link cards for corporate gifts, door gifts for events, commemorative souvenirs or even identification/membership application. 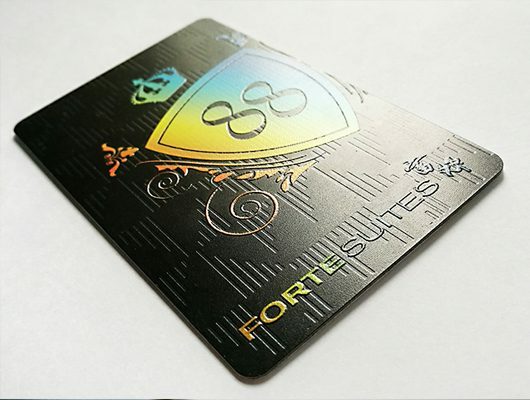 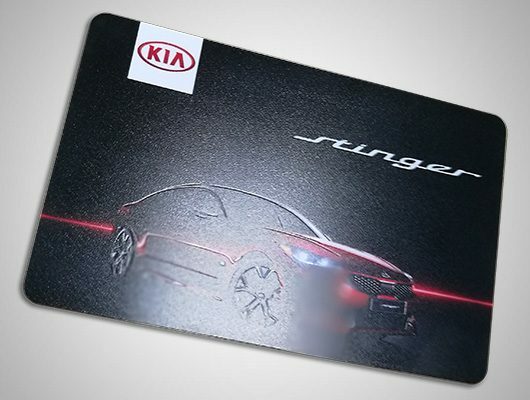 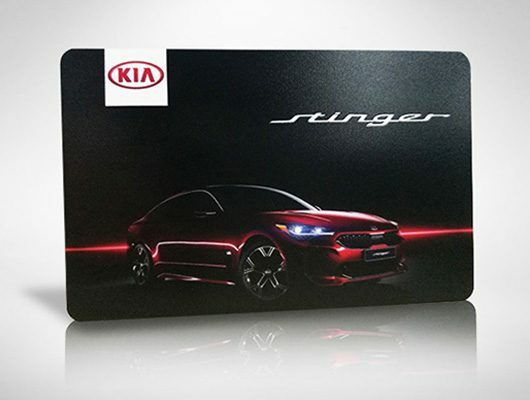 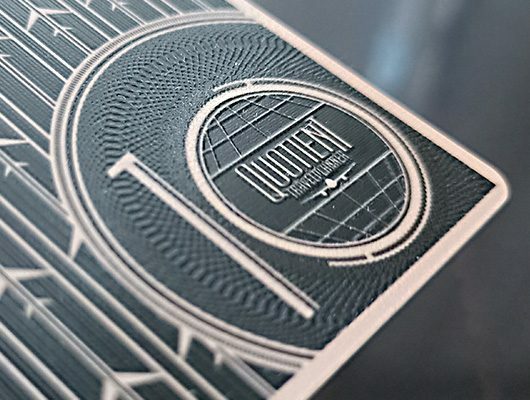 Impress your customers or the recipients of the cards with our cutting edge Drop-on-Demand UV printing technology, on which the printed high-resolution graphic gives an etching effect, a finishing that adds a ‘WOW’ factor to the cards when presenting them to the recipients. 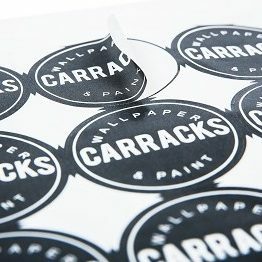 Complete your gift presentation with a customised packaging. 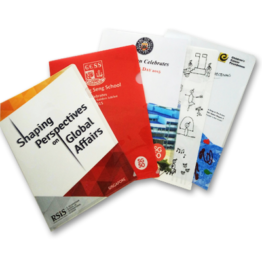 We have variety of packaging design to suit every occasion. 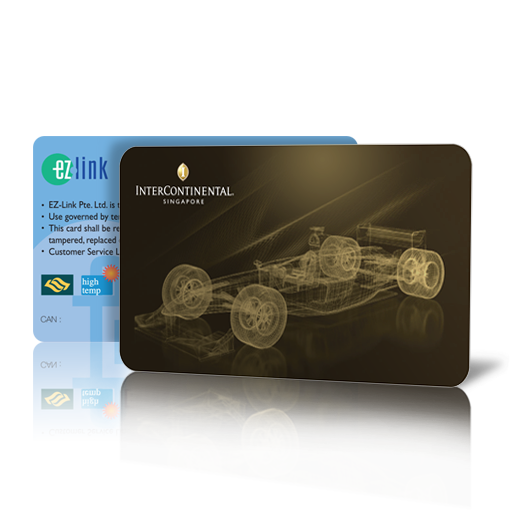 If you don’t see any packaging that suit your requirement, no worries, talk to us about your idea and we will help you materialise it.